I absolutely love sharing my online gallery of wedding, portrait, and headshot images with visitors to this website. I also love writing and sharing the events that I shoot, news from my studio, and other fun things on my photography blog. In the past year, I've also greatly enjoyed creating slideshows from various weddings, venues, locations, and other shoots that I have done. I especially love this slideshow from a gorgeous Indian wedding in Atlanta! One of my absolute favorite places to shoot in all of Brooklyn, Liberty Warehouse is a fantastically unique venue. An absolute gem of a venue, and an iconic location like no other. Stepping into the Bowery Hotel is like stepping into a film about old-world New York. The Bowery Hotel is one of my favorite venues in Manhattan for a reason! I have been a wedding photographer in New York and Brooklyn for almost a decade now, despite beginning my business in 2002. Once I moved from Florida to New York, I was immediately smitten with the city. The past ten years of creating wedding images for clients in New York (and New Jersey and Philadelphia and Long Island and Brooklyn and the Hamptons and upstate...well, you get the picture!) has been a huge honor. Here are just a very, very small few of the images that I have captured in Manhattan over the past ten years. 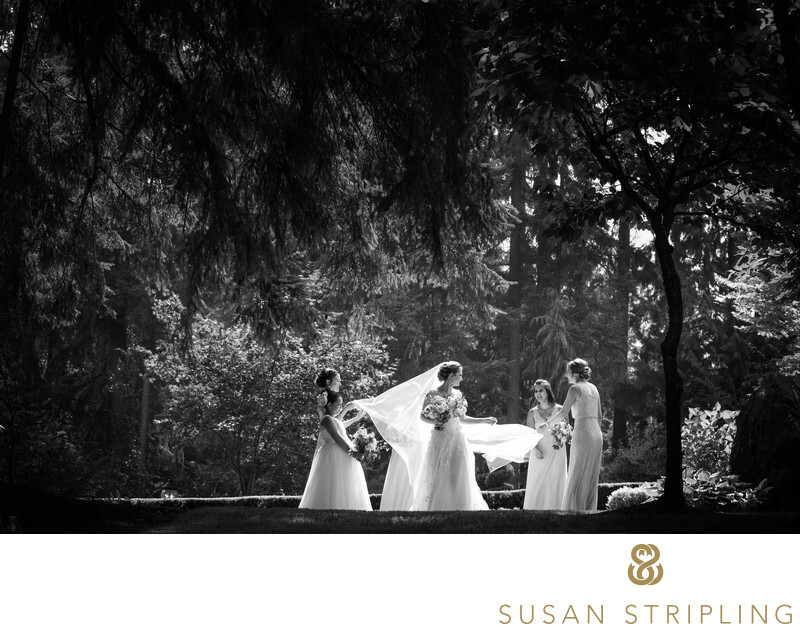 What an incredible experience it was to travel to Puyallup, Washington, for this wedding! I hope to get back to the Seattle area and photograph another wedding there very soon! I have been photographing headshots in my studio for years now, but began truly specializing in them when I moved into my current natural light studio space. I have been truly enjoying working with the many actors, performers, creatives, entrepreneurs, and other amazing business owners that have come through my studio this year! Always one of my favorite types of sessions, both on the wedding day and as a pre or post-wedding session! An absolutely exquisite venue in Rhode Island, and one of my favorite places for a dreamy destination wedding! A brilliant venue that I hope to work at again very soon! One of my favorite wedding venues in Philadelphia. As a part-time Philly resident, it's always such a treat to shoot in the brilliant downtown venues there! This was the first venue that I photographed a wedding at in Manhattan! I was a Florida resident and my clients flew me up for the wedding. Every time I go back now, as a New Yorker, I always remember how far I've come since those early days of my business! What a gorgeous, dreamy, romantic wedding venue in Massachusetts! A gorgeous gem of a venue in Rye, New York. Perfect when you want to feel like you're having a destination wedding without the stress of actually having a destination wedding! It's always so much fun to go back through all of the weddings that I have photographed in a year and make recap videos! Here is the recap video I made of some of my favorite wedding detail images in 2016. 2016 was an amazing year. I shot over fifty weddings, and treasured every single one. This video recaps that incredible year and the brilliant clients I was so fortunate to work with. A fantastic venue in Horsham, Pennsylvania!